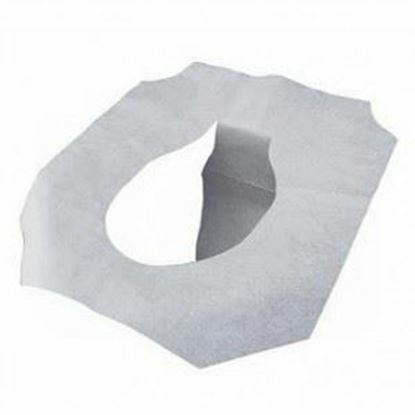 Sunnycare brand toilet seat covers are economical and made from recycled paper. There are 20 packs per case and each pack contains 250 sheets. 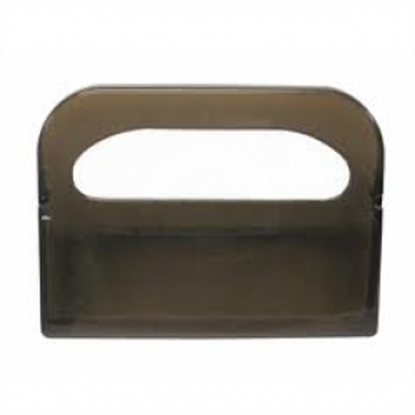 Plastic seat cover dispenser holds 250 sheets. The black smoke color provides a classic look to any bathroom setting. 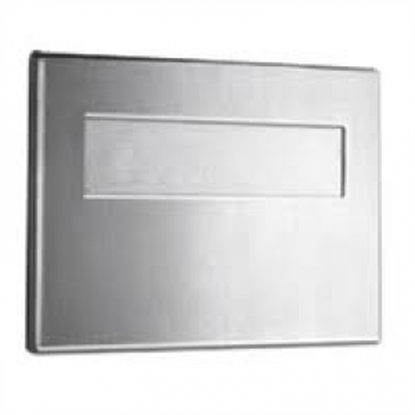 Satin finish prevents fingerprint marks and adds an elegant touch to any bathroom setting. 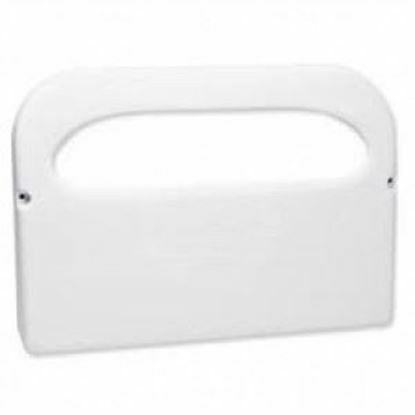 Holds 250 seat cover sheets and will add elegance to any bathroom setting. 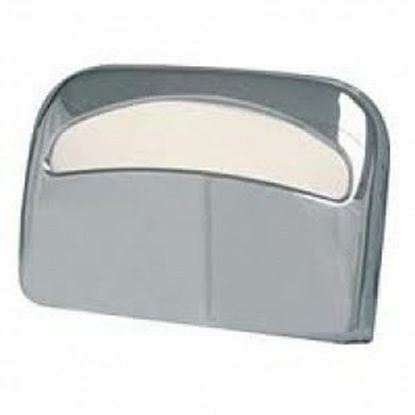 Chrome seat cover dispenser features a shiny finish and can hold 250 seat cover sheets.